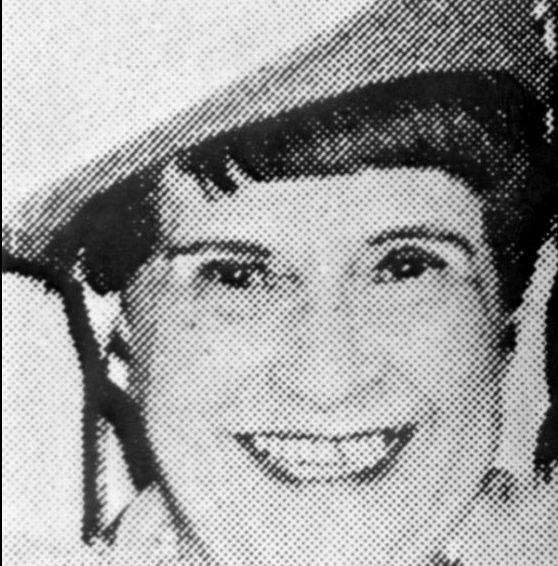 Annie Ackerman, Known as the ‘Condo Queen,’ was a political leader among retirees from the North who live in condominiums in southeast Florida. The daughter of Jewish immigrants from Russia, she was the mother of three. She moved to Miami in 1969 from Chicago, where she had learned ward politics. During the next two decades, she became a major power in the Florida Democratic Party. Her endorsement was sought by presidential candidates and others who knew of her lifelong commitment to environmentalism and social justice.